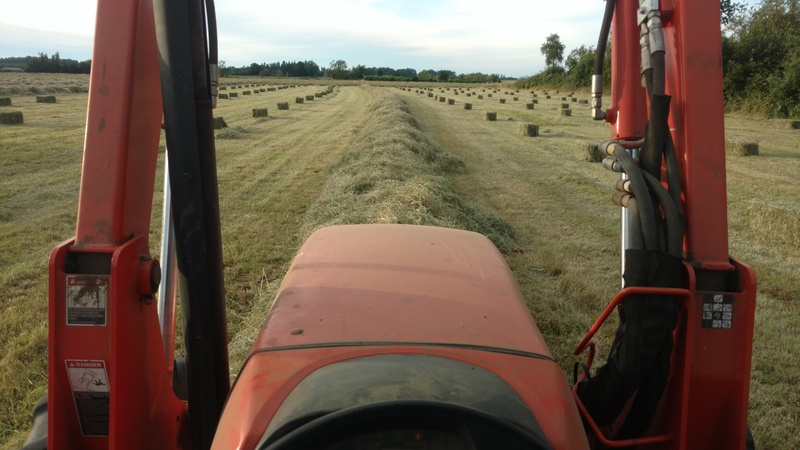 McK Ranch offers custom hay services in addition to selling : Haylage, dry hay, grass-mix, clover, and alfalfa. Custom hire Haylage has a minimum of 20 acres. We serve Dallas and the surrounding area up to 30 miles from Dallas Oregon. Custom hire Dry Hay available local to Dallas only. Call or text Thomas at 503-480-9460 to get more details on custom hire or reserving 2019 Hay.